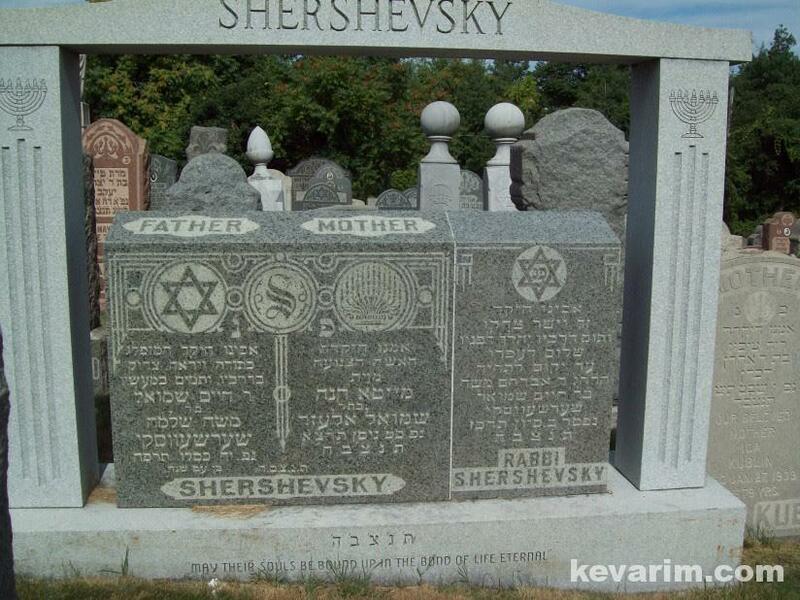 The Sefer has a nice Haskama of RJJ the Rav Hakollel of NY. 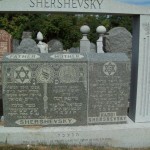 Rabbi Avram Moshe Shershevsky was in Portland, Maine and NOT Oregon. Please correct. He was my great uncle. Thank you. Wondering if you can see exactly what it says on the grave of his parents. Does it mention their parents names as well. Also wondering if YD Miller is a family member. Hi Paula, I’m trying to get hold of you. Will ask Sara for your email address as I have lost it. I am not a family member.